Gerry Lane (Brad Pitt) learned a lot in his previous life as a United Nations representative, but the most important lesson he learned was that when you’re in a danger zone, you have to keep moving. Director Marc Forster (Stranger Than Fiction, The Kite Runner) must have been given the same lesson. 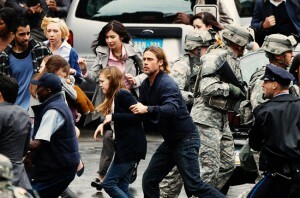 From the first scene, “World War Z” established a heady momentum that did not let up for the full two-hour running time. From Philadelphia, to South Korea, to Jerusalem, to Wales, viewers are taken on a world-wide whirlwind of activity as characters try to stay one step ahead of the pressing zombie apocalypse. 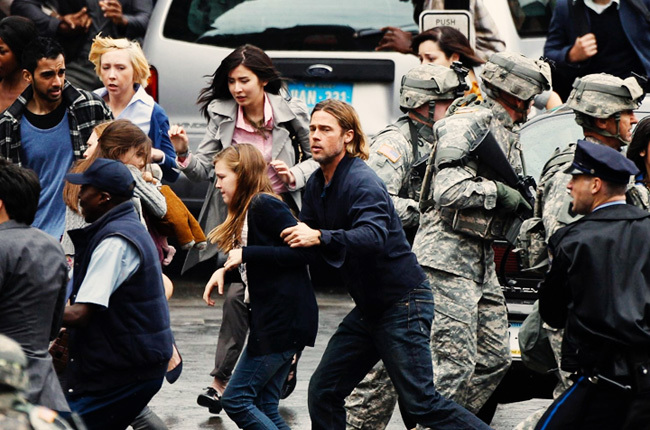 But in an overpopulated planet, zombies, as we all know, are everywhere. No spoilers, but let’s just say nowhere is safe. Even the places you think you know are safe… Probably not safe. It’s a full feature film of sheer anxiety. That doesn’t leave an awful lot of time for character development. And yet, you’ll leave feeling that the cast was well-rounded, and the characters, even many of the minor ones, were quite likeable. But what about the zombies?, you ask. What “brand” of zombies are these? The all-inclusive brand. Like your zombies fast? No problem. Whatever virus caused the outbreak makes the zombies rabidly violent and hostile. 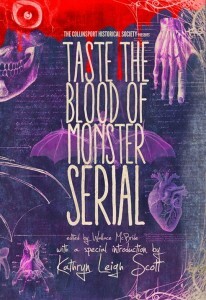 Prefer your zombies of the shambling variety? They’ve got you covered there, too. When left alone in a quiet, unstimulated “ dormancy,” the zombies stumble around like your roommate after too many cocktails, and find themselves lost in hallway corners. 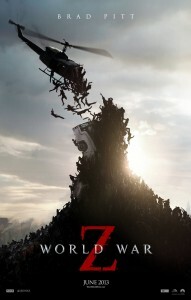 Loosely adapted from Max Brooks’ apocalyptic horror novel of the same name, “World War Z” has gotten mixed reviews from fans of the book. 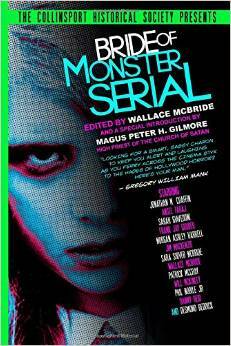 True, Gerry Lane’s character diverges from the original material. But the film delivers three solid (and action packed) acts that – while almost a little too obvious in their division – in no way fail to deliver thrills and chills. Check out “World War Z” on Amazon Instant Video. 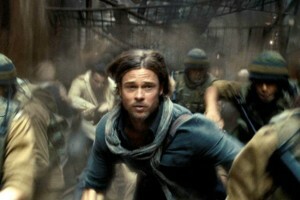 Brad Pitt, horror films, movie review, World War Z, zombies.